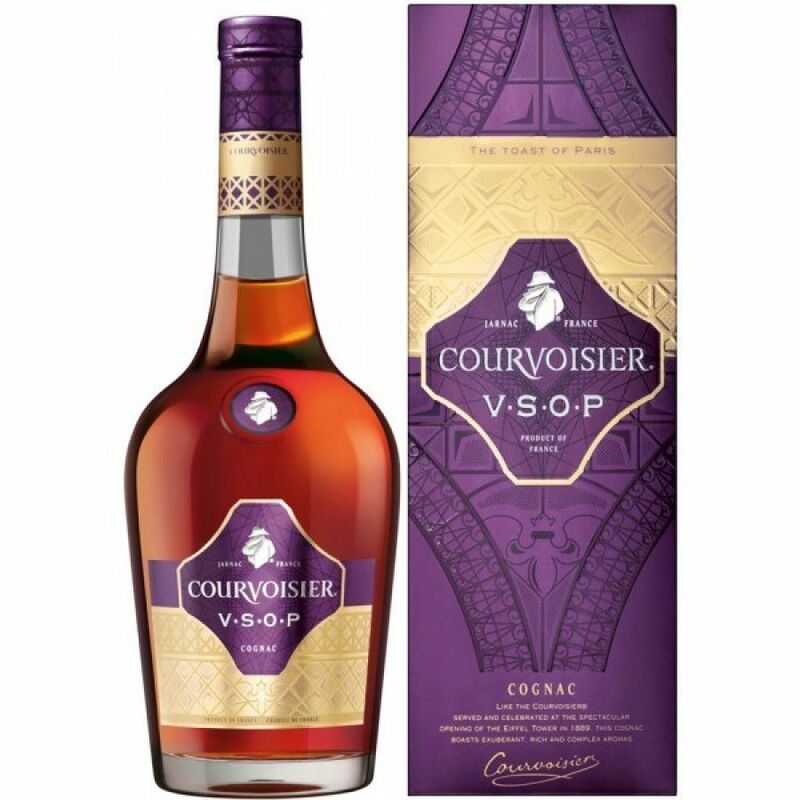 This is a very pleasing Cognac which has to my sense of smell, a very pleasant floral aroma, and the taste buds seem to always have a very "nutlike" sensation. Some say toasted almonds, which comes close, but possibly toasted walnuts is closer. Just a little taste of the oak is there, too. A very pleasing and lasting finish with hints of oak. I consider this the best value for the money of the VSOPs of the Big 4 producers. I am always satisfied after a few sips of this fine spirit.